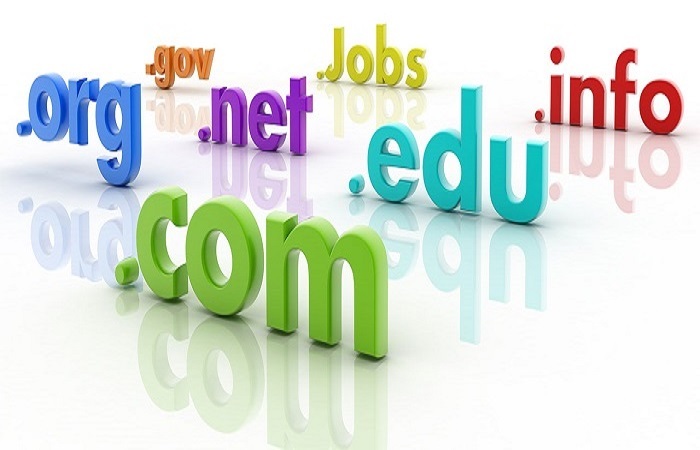 Hosting and Domain names | Get it right! Congratulations, you are visitor 312 to this page! !